To find out more fill out the form below and we’ll be in touch. 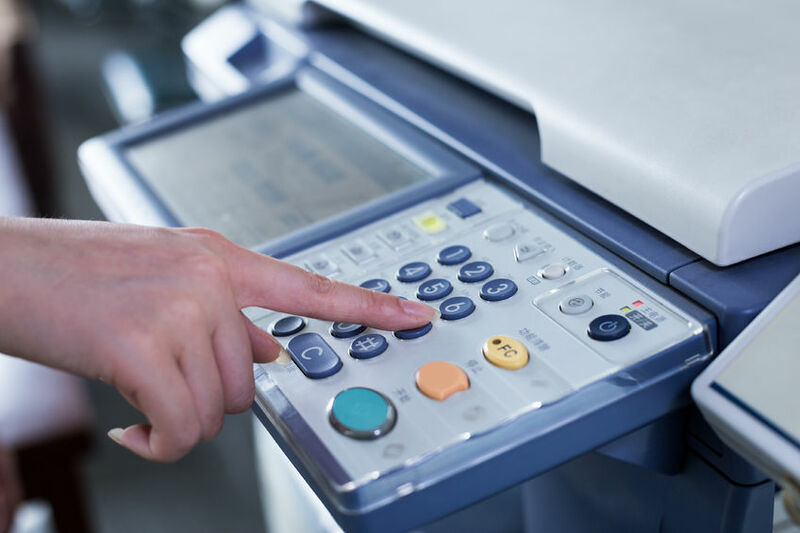 Are you spending too much on your in-house printing, copying and document creation processes? Are you even aware of the true cost of your print and copy activity? SOS can help. Firstly, by giving you an insight into your document creation costs (including cost per copy, running and maintenance costs) and then working with you to create a bespoke software and hardware solution which will save you time, money and hassle. Today’s privacy and confidentiality requirements for corporate and government entities demand security as part of their overall strategy. Protecting the data that is printed, scanned, copied or stored as a part of the day-to-day operations, is essential. Our Data Security Kits provide an effective deterrent from unauthorised access and activity. Our solutions are fast, efficient, environmentally friendly, with low running costs, intuitive functionality and no compromise on quality. Remote Printer Monitoring improves productivity and reliability. We can improve the availability of your printers and enhance the efficiency of your office. Through our remote printer monitoring service, we can be there to listen to any alarms your printers send out. If the problem’s simple – like a paper jam, we can tell you how to fix the problem in seconds. If there’s a more serious problem our remote diagnostics identify it so we can fix it with a single visit.